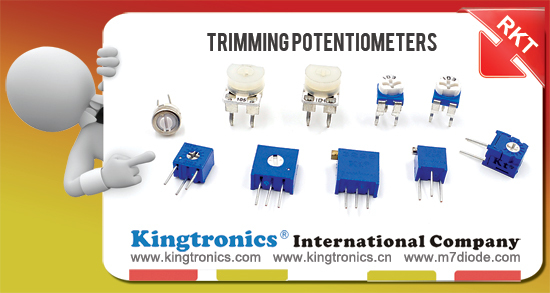 Kt Kingtronics Trimming Potentiometers –Variety of Circuit Adjustments and Terminal Styles, Alternative to Top Brand and Wide Applications! The dc resistance between the input terminals with the wiper positioned to either end stop, or in dead band for continuous rotation potentiometers. 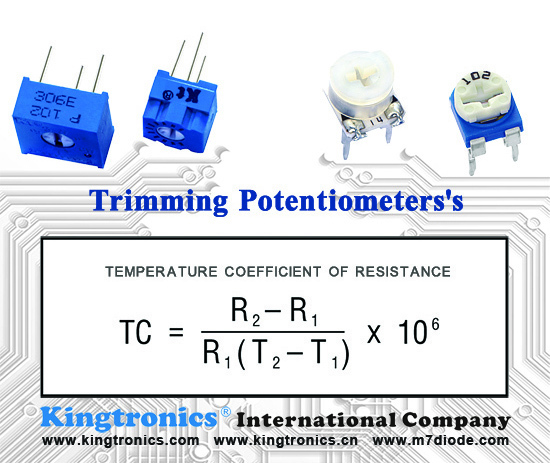 The resistance measured between the wiper terminal and each end terminal with the wiper positioned to give a minimum value. The resistance measured between the wiper terminal and an end terminal when the wiper is positioned at the corresponding end of mechanical travel. 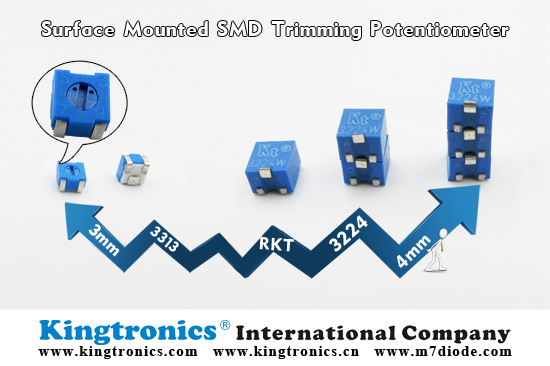 Absolute minimum resistance and end resistance are synonymous for continuous rotation trimmers. 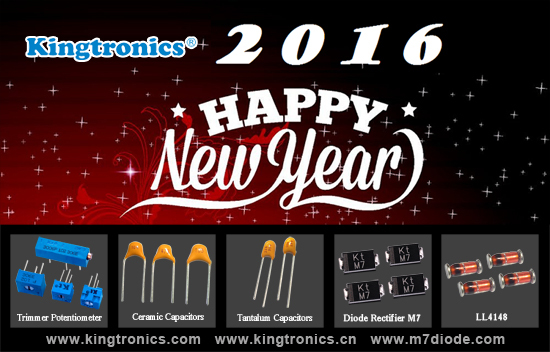 New Year is coming soon.Wish you have a wonderful holiday in advance. Below hot sellers many buyers will buy for resale or stock before New Year. Do you have any demand for those? We will try our best to satisfy you well with competitive prices as per your request. 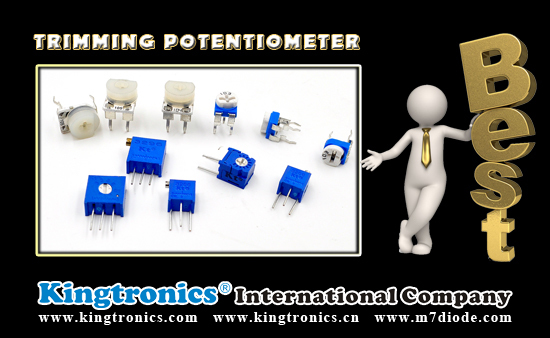 And we are on the stage of evaluating old distributors and develop more potential new distributors, do you have interests in being kingtronics distributor? 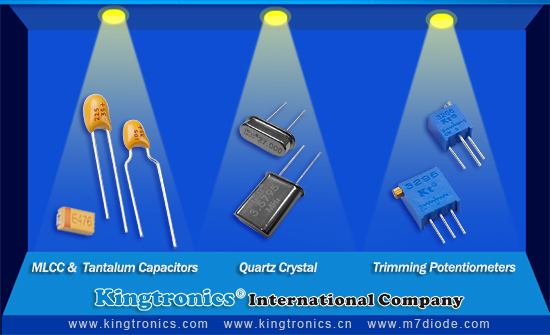 Passive Components including trimmer, Quartz Crystal, radial / dipped type for MLCC and tantalum capacitors. We produce these parts. 2. We're ISO 9001:2008 manufacturer since 1990. Maybe we can help you solve above problems. a. Quality is very good. With ISO, UL & SGS approval. b. Prices are competitive on the market, maybe not the lowest, but it costs our valued products. c. Good package & Fast delivery time. 4. Different from other suppliers, our service is very good, enjoy good reputation on the market. 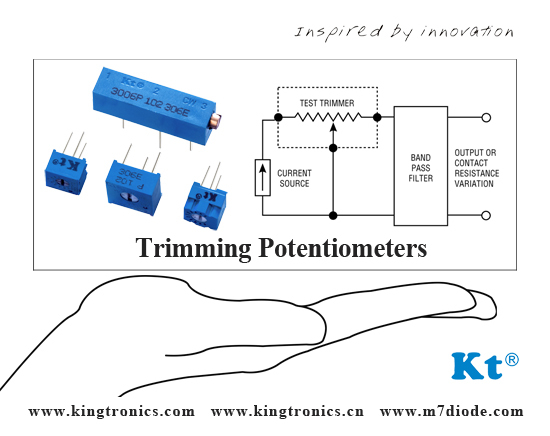 We show our products in Munich Electronica, Moscow Expo Electronica, Brazil FIEE, HK Asia Electronica. 5. 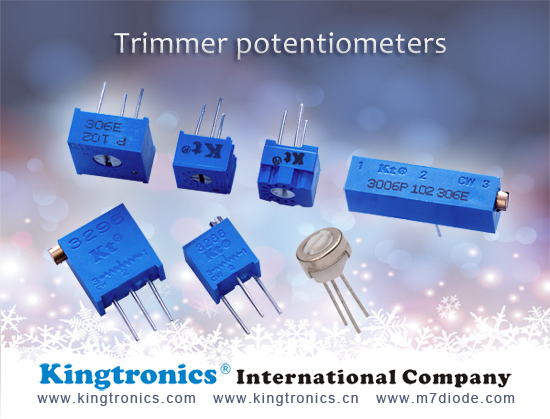 Below is our Passive components we produce, kindly please check if you have inquiry for us. 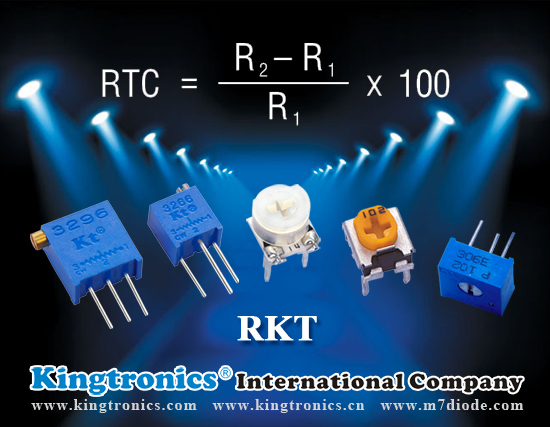 RKT-3269, RKT-3296, RKT-3323, RKT-3329, RKT-3362, RKT-3386, RKT-3309, RKT-3540S, RKT-3590, RKT-C3305, RKT-065.